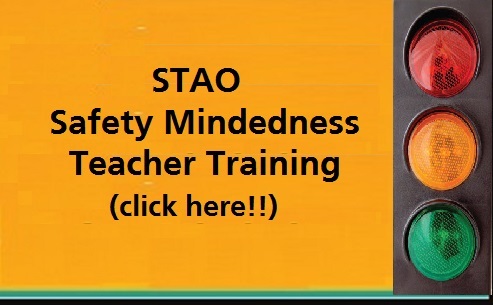 The intention of the following learning experience is to share, facilitate, and develop an understanding of biodiversity through inquiry, related to the overall Science expectations, as well as some of the expectations in Language and Social Studies. The process begins with critical questions related to students’ own lives and the impact they have on their local environment. The purpose of the critical questions is to engage students to guide their own learning, and gain new knowledge through the triangulation of data – observation, documentation, and conversation (Watt & Colyer). This provides a framework for investigation through inquiry. 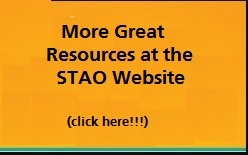 This resource is part of the STAO Connex series. This entry was posted in Gr 4-6 Science & Tech, Scientific Literacy, Teaching Strategies and tagged biodiversity, ecosystems, inquiry, outdoors. Bookmark the permalink.